Medium suction cups side hole. 40mm diameter. These days, people are using various kinds of products in their houses. Products are helpful to make their life style better. 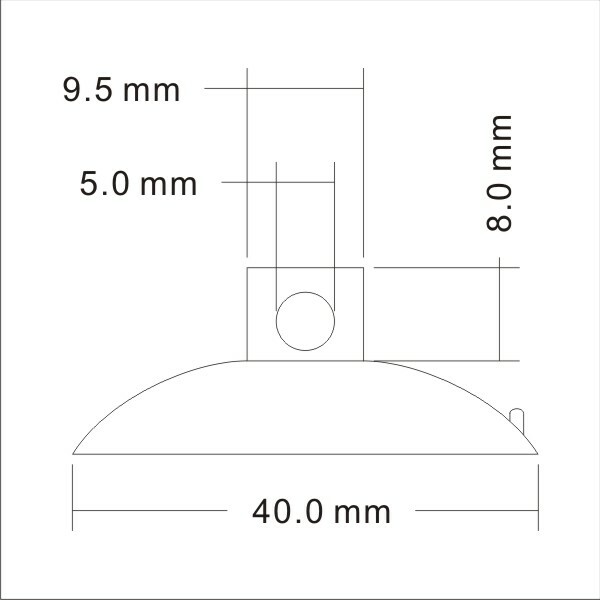 You can find all about medium suction cups side hole 40BH here in full line. 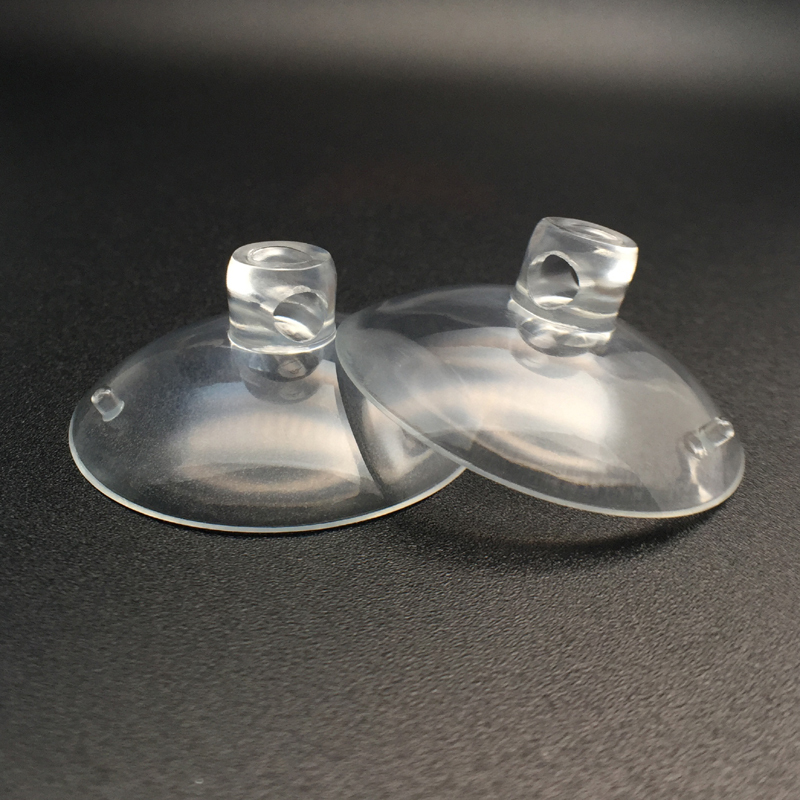 It is nothing but one of the suction cups which is widely used by people all over the countries. 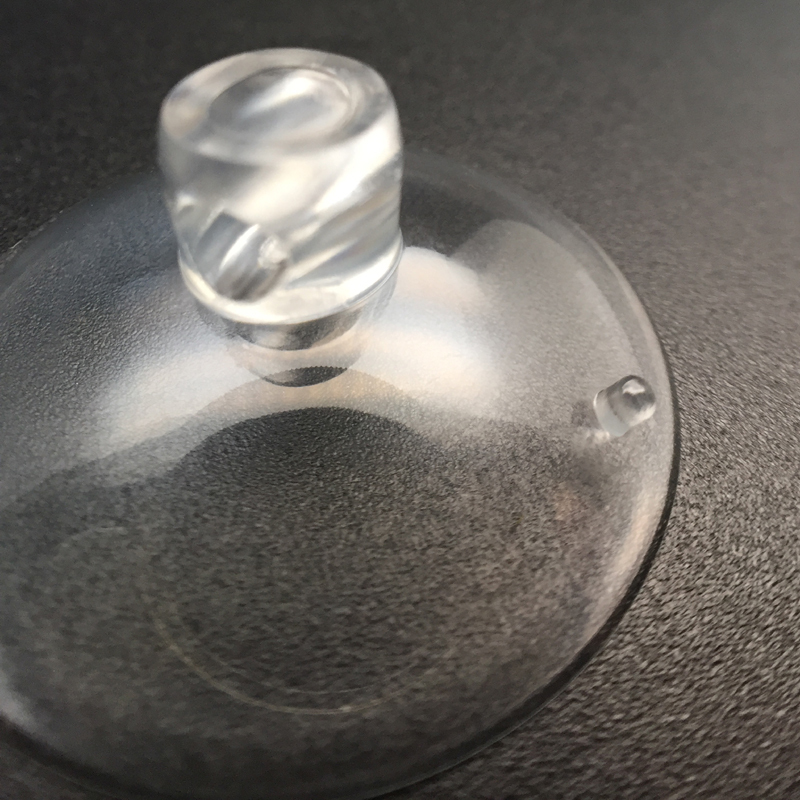 This suction cup will be used to control the air pressure inside the rooms. Many hooks are used to attach inside the suction cups. 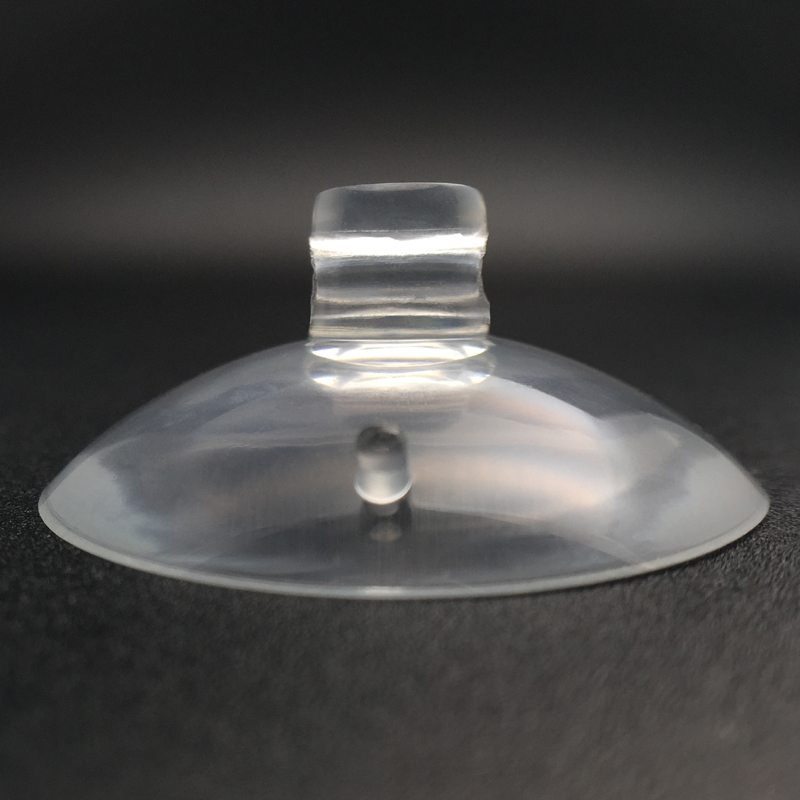 There are varieties of suction cups are available in this country. 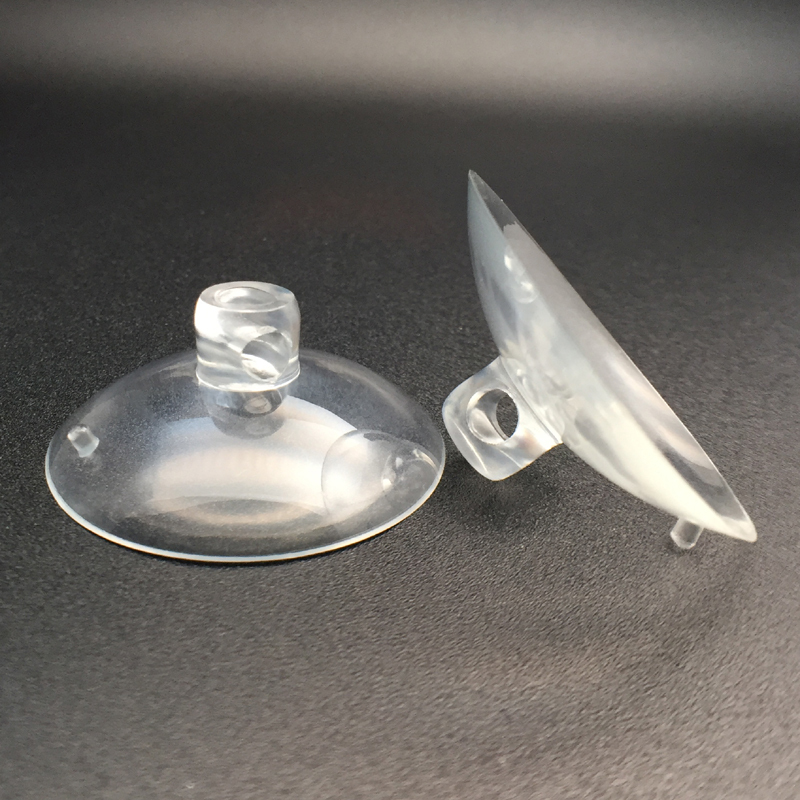 According to the needs and demands, people can buy the suction cups for their purposes.